There may be lots of clouds in the sky, but the Tanzania Meteorological Agency (TMA) says dry spells are likely between October and December. 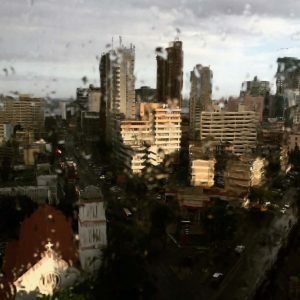 “A weak La Nina and cooling ocean temperatures in the Indian Ocean indicate that less humid air masses are likely to occur over the country during much of the October to December,” said TMA director general Agnes Kijazi. It’s likely that La Nina will have a negative effect on crops and livestock, says Kijazi. Kijazi says the Lake Victoria Basin — Kagera Mwanza and Geita — should still expect ‘normal to below normal’ rainfall. La Nina, the counterpart of El Nino, is a phenomenon that occurs when cooler-than-average sea temperatures alter normal weather patterns.